Looking for a new box turtle for sale? We’ve got a fantastic selection of healthy, captive bred baby box turtles for sale online! 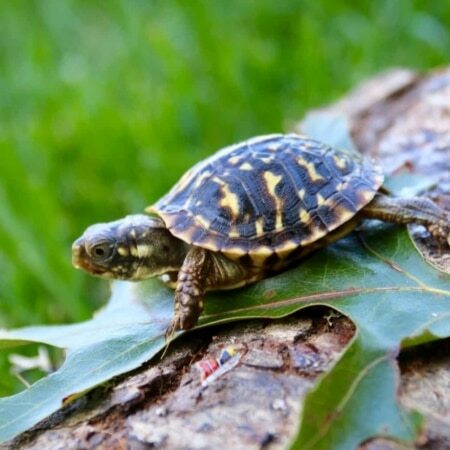 Shop all box turtles for sale, including captive-bred Eastern box turtle for sale, captive bred Ornate box turtles for sale online, captive bred Florida box turtle for sale as well as captive-bred Chinese box turtles for sale. 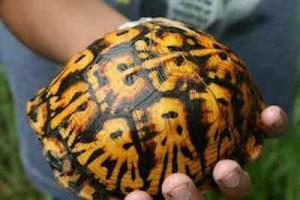 Eastern box turtles for sale are opportunistic omnivores that will eat both animal and plant matter. Because are known to eat a lot of different things, including fruits, berries, mushrooms, flowers, grasses, etc. Mostly all box turtles can catch prey but will happily eat carrion as well. In contrast, when in the wild, they catch suitably sized animals such as snails, worms, slugs, and beetles. Because of this, when the opportunity presents itself they will happily go after bigger prey as well, e.g. birds caught in nets. 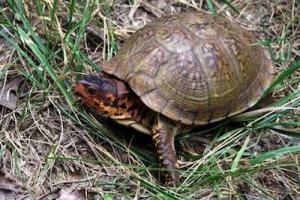 Eastern box turtles exceeding a hundred years of age have been encountered in the wild. Due to unsuitable living conditions and faulty diets, captive eastern box turtles often die much younger than this. 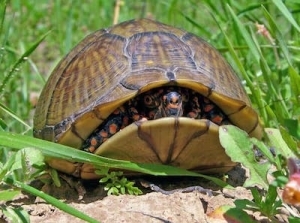 As a result of good care, an Eastern box turtles can be very long-lived, possibly up to 100 years. Sadly, many in captivity will not survive that long (30 to 50 years is more typical; even shorter with less than ideal care). 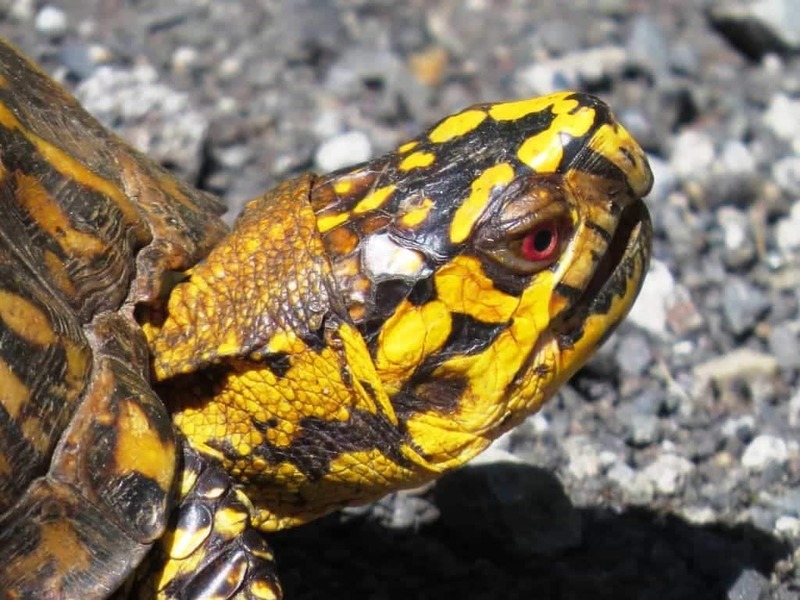 In contrast, other species of box turtles we offer are the 3 Toed Box turtle, Florida Box turtle, Ornate Box Turtle, and the Chinese Box Turtle. If you’re considering a different type of reptile for sale, hop on over to our sister website for a full selection of captive bred reptiles for sale. 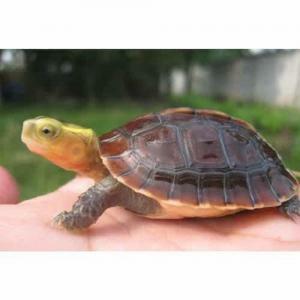 Most importantly, CB Reptile also offers baby turtles for sale as well as aquatic turtles for sale, however, we have a larger selection here at tortoise town. 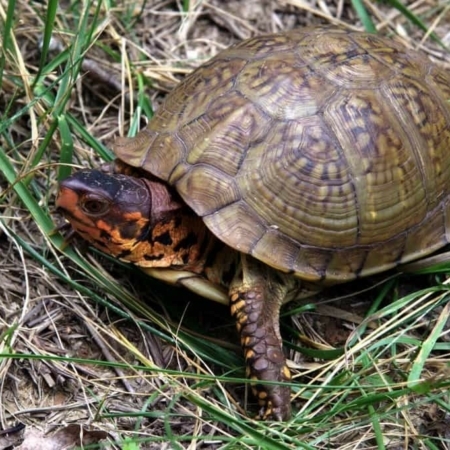 What to feed eastern box turtles? 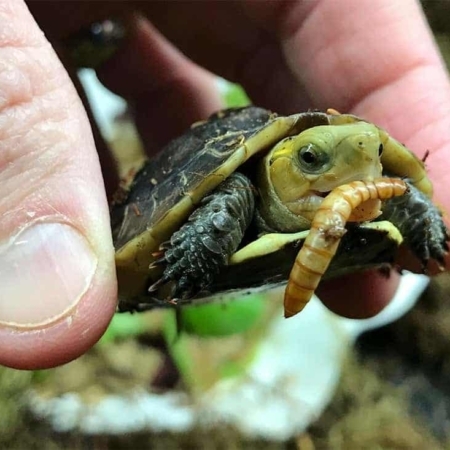 First of all, before you buy your new baby eastern box turtle for sale online and have him shipped, make sure you have food readily available. Secondly, take a look at the natural diet of the eastern box turtle and try to give it similar foods in captivity. Of course, one does not have to be super-strict. For instance, wild eastern box turtles are unlikely to encounter kiwi fruit since that fruit is native to another part of the world. Lastly, realize that but they will still do nicely on a diet that contains kiwi in captivity since they are generalized fruit-eaters in the wild. As a rule of thumb, give your eastern box turtle roughly 50% protein-rich food (such as worms, beetles, grasshoppers, etc), 10% dark leafy greens and 40% vegetables, fruits and mushrooms. We also feed Mazuri tortoise chow to our Eastern box turtles for sale, and they love it! Box turtles live a long time! 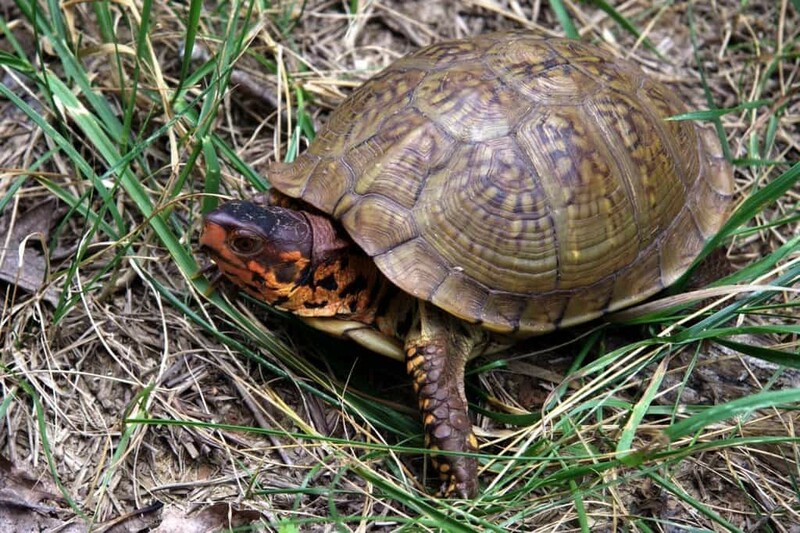 Similarly to other box turtle species, Easterns can be long-lived! 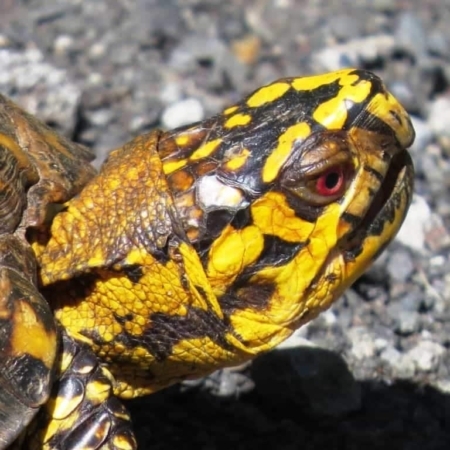 Because of this, when considering where to buy an eastern box turtle for sale near me, please also understand your new pet box turtle for sale online could live over 50 years and make plans accordingly! 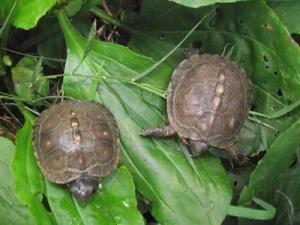 These can be lifelong pet box turtles for sale. Most noteworthy, the Eastern box turtle lives in the eastern United States, from eastern Kansas, Oklahoma and Texas to the Atlantic Ocean. We can find Easterns all the way from southern Florida in the south to southern Main and the southern and eastern parts of the Michigan Upper Peninsula in the north. If kept in an outdoor pen, make sure there are both sunny and shady areas available (the turtle should be able to move from cooler to warmer areas as necessary). Indoors, a terrarium will need a heat source as well as a UVB emitting reptile light. Provide a basking spot with temperatures of 85 to 88 F, maintaining the terrarium with a gradient down to about 75 F. The nighttime temperature should not drop below 70 F.
Looking for a box turtle for sale? 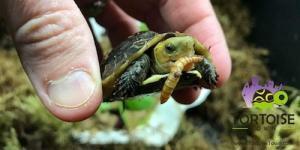 We’ve got a huge a variety of captive bred baby box turtles for sale as well as well started 6-month-old baby box turtle for sale (recommended over fragile hatchlings). 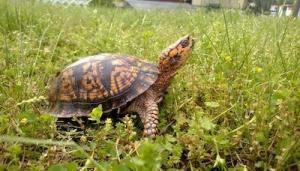 We offer the eastern box turtle for sale, as well as the 3 toed box turtles for sale, and ornate box turtles as well. 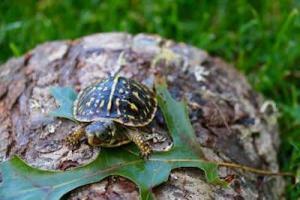 Largest selection of box turtle for sale in the USA! 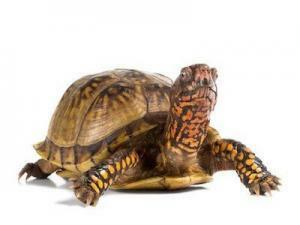 Shop with confidence as tortoise town is your source for the healthiest, captive bred box turtles for sale as well as tortoise for sale in the world. We ship our turtles and tortoises in heated, insulated shipping boxes via UPS or FedEx overnight with early AM delivery! Each turtle or tortoise sale comes with our 7-day health guarantee and lifetime free support! At CB Reptile and our sister store, tortoise town, we are proud to have the largest selection of box turtles for sale online anywhere. 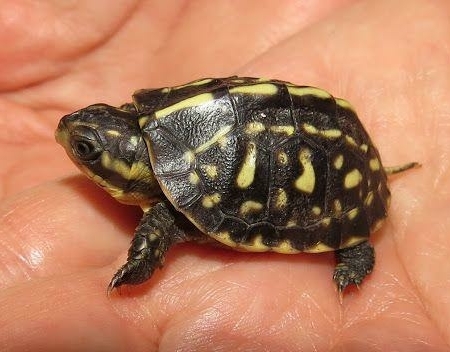 We have everything from the common box turtle for sale, including the eastern box turtle, baby eastern box turtles for sale, adult eastern box turtle for sale, 3 toed box turtle, ornate box turtles including baby ornate box turtle for sale. 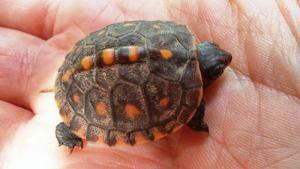 Baby ornate box turtles are very similar to desert box turtles. 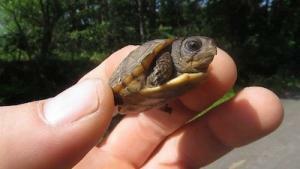 We also have Florida box turtles, gulf coast box turtles, Chinese box turtle for sale and more. 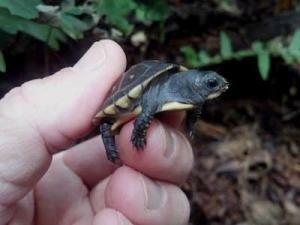 While the baby Chinese box turtle is probably the most expensive, it is also the rarest. 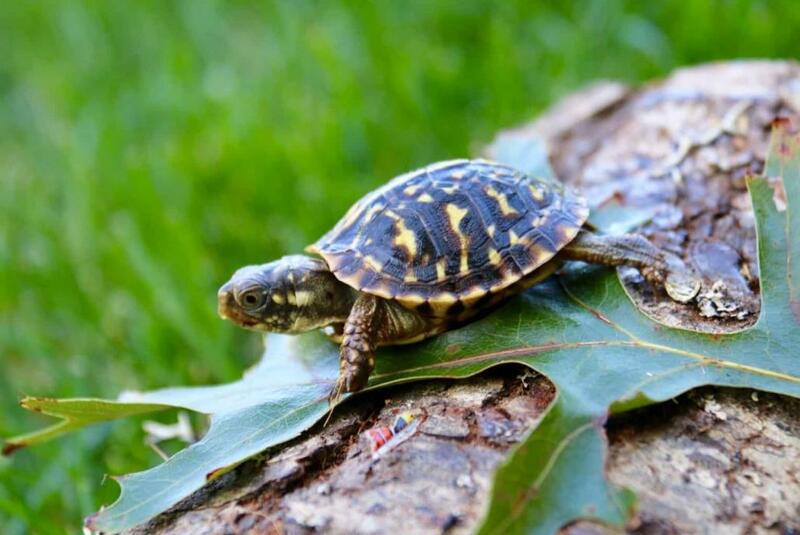 All of our baby box turtles for sale are 100% captive bred and are raised inside our baby turtle adoption facility. 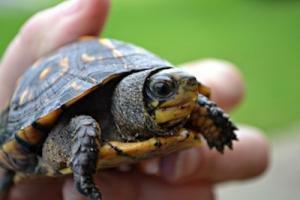 With a biologist on site, you can expect a health new pet box turtle for sale from tortoise town, shipped year round!